Our little dog, Anakin, went to the Rainbow Bridge this week after a long fight with cancer. Pictured above is Lambie, the toy that comforted him during his chemo and beyond. 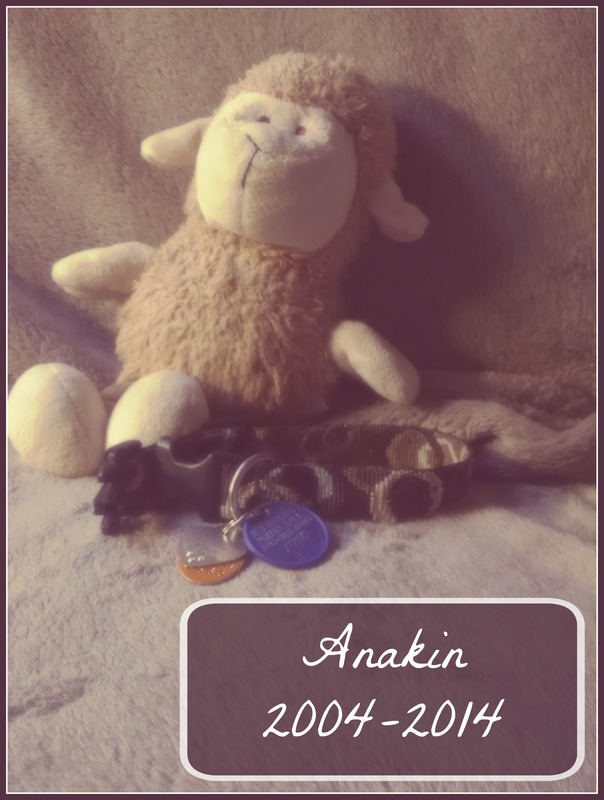 Anakin was a loving and brave companion who enjoyed snuggling and long walks with his dad. We’re taking a bit of time to adjust, and so I won’t be posting for a little while. I’ll be back soon, though.